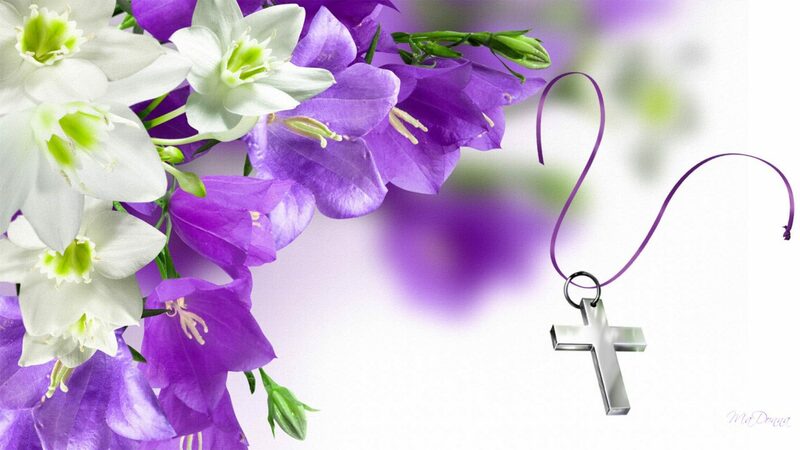 The essence of Easter is buoyant, optimistic, and symbolic of a renewed and exciting fresh beginning. To brighten up the day of your loved ones, send an arrangement of freshly bloomed spring flowers and make the Easter noteworthy. The Easter holiday events can just be perfect with the creative and sophisticated autumn flower bouquets from Admire Florist in Sydney. 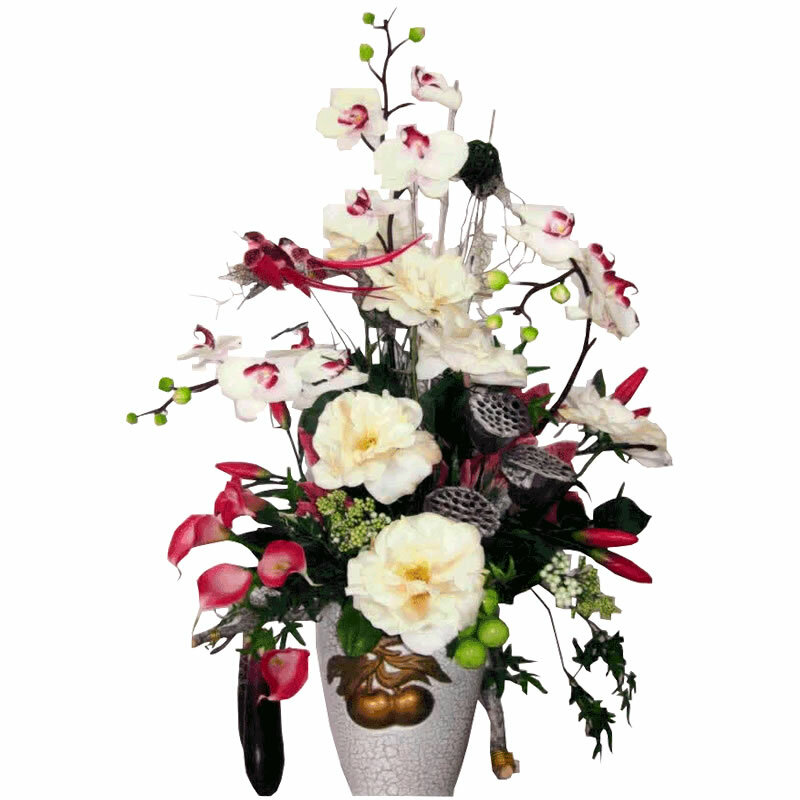 Do you wish to thank your loved ones with Easter special traditional lily plant? Whether you wish to adorn your home and dinner table all set for the holidays with a hand-arranged floral attraction or plan a radiantly designed flower basket arrangement for your little one, we offer you all perfectly customized according to your tastes and preferences. 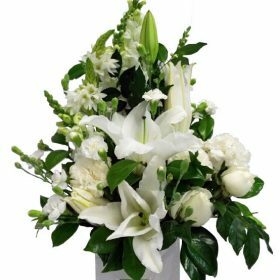 Admire florist located in Bexley North, Sydney is definitely your one-stop destination for Easter flower deliveries as well as every single occasion you can think of. Why are White Lilies Considered Special for Easter? Are you aware of the connection between the traditional lilies and the Easter? 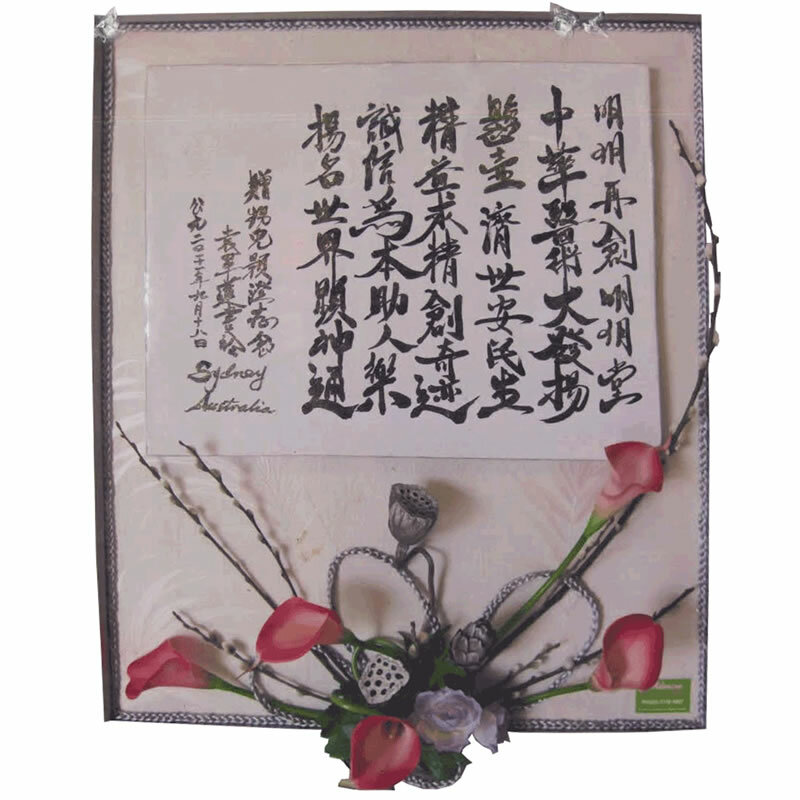 It is believed that the rhizome of the flower symbolizes the rebirth of Christ. The lilies have been mentioned in the Bible several times and might be possible that the white lilies represent the pureness and holiness related to Jesus. The Churches are often seen decorated with white lilies during the Easter. From purity personified lilies to colorful posies, Admire Florist can assure you safe delivery of 100% freshly designed flowers at your doorstep all throughout the year. The experienced and expert florists at Admire Florist use the freshest flowers to beautifully arrange the bouquets and customized gift baskets. To ensure the best flowers for Easter, Admire Florist is the most trusted name since 20 years. From lucky bamboos to cactus garden, tulips, lilyfield to exclusively designed bouquets, Admire strives to make your every occasion special and memorable with something unique and irreplaceable. Opt for the Admire’s Easter special flowers packages and customise it with yummy chocolate eggs, candles, gourmet gift baskets, teddies, and other add-ons to make your loved ones feel special. We have a specialised team of florist who is adept in conveying special messages with special floral designs. We understand that every occasion has its own charm and essence and keeping in terms with the occasion, all our bouquets are specially handcrafted with love and care. Although flowers can never be costlier than the happiness of your loved ones, Admire Florist Easter special customised flower packages are affordably priced with 100% customer satisfaction guarantee. Call us before 2 pm for the same day delivery at the doorstep of the recipient without fail. We ensure perfect happy faces with our friendly delivery staffs this Easter in Sydney and surrounding suburbs. This entry was posted in Flowers by Occation and tagged easter flowers.